CallHippo is an on-demand Voice over Internet Protocol (VoIP) service providers and allows startups and businesses to get the local & toll-free number of 50+ countries. 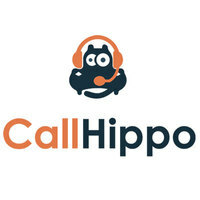 CallHippo main aim to eliminate the complexity of setting up a support center. CallHippo is a cloud-based telephone system that provides the advanced VoIP features such as IVR, virtual phone number, call recording, call transcription, toll-free number, call analytics, CRM and helpdesk integration etc. for business. 2. Note your Domain Name from URL, for example: ‘callhippo1’ is Domain name in https://callhippo1.freshdesk.com. 3. Go to your Profile icon in the top right corner and click on it. In the drop-down menu, click on ‘Profile Settings’. Find and copy your ‘API key’. 1. Login to your Callhippo account. 2. 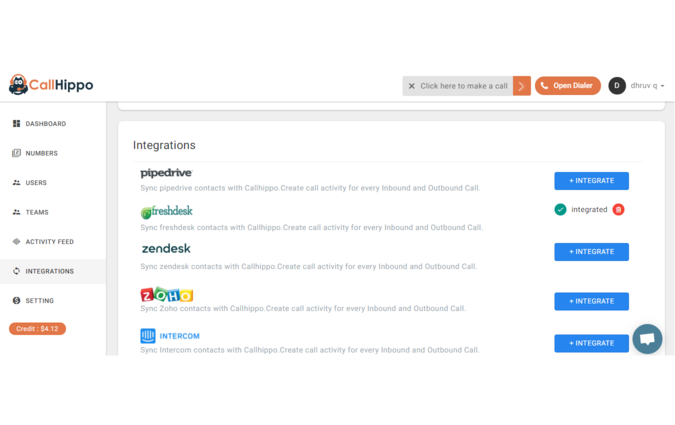 Go to the Sidebar and click on ‘Integrations’. 3. 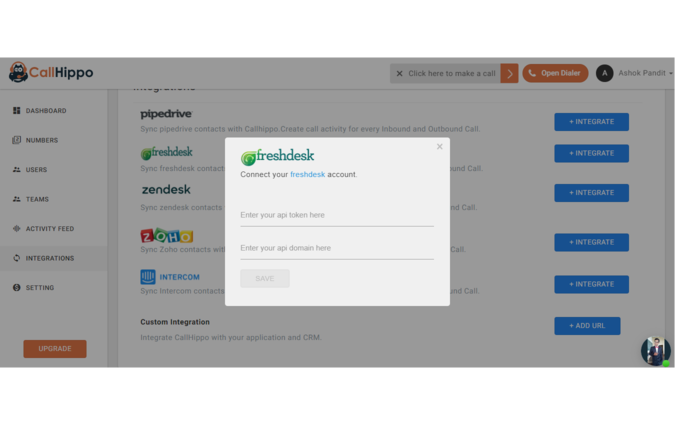 Click on the “Integrate” button in front of “Freshdesk”. 4. 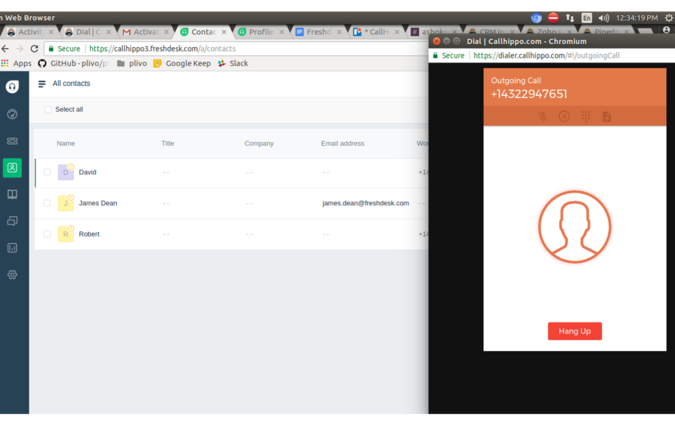 Once you click on ‘Integration’ button, you will get one pop-up asking you API-key and domain name (which you copied from URL in previous steps). Enter the details and click on ‘Save’. 5. 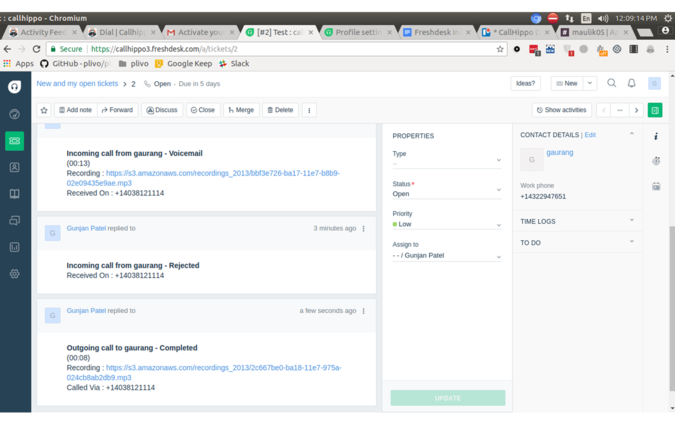 Once you click on Save, you will get a message saying ‘Your integration with freshdesk will be integrated soon. 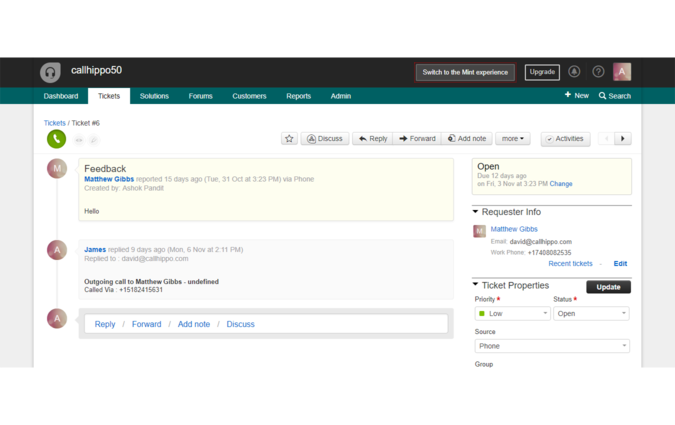 You will get notified about the same via mail’ and your integration status will be ‘in-progress’. 6. Once the integration is successful and the process gets completed, your integration status will show ‘integrated’.